What should you do if you slip, trip or fall on someone else's property? A few things come into question. What caused the slip, trip or fall? Did you suffer injuries? How long ago did this happen? Have you sought medical care directly attributed to the trip, slip or fall? Did you report the accident? If you can answer yes to most of these questions and your accident happened within Ohio's Statute of Limitations, you may be entitled to compensation. The exact amount varies per case. If you decide to go it alone without proper legal representation, you may discover that in most instances the business in question, their insurance company and possibly the courts simply will not take you seriously. Many will say that is just not fair. We would agree, but, we have found this to be true for many who have suffered injuries because of someone else's neglect. Having a reputable law firm that has earned the respect of the Ohio courts and the major insurance companies is your best option. Do not be fooled by anyone that says they will intimidate or bully the judge, the courts, or the insurance companies and guarantee you a top settlement. That simply just does not happen and quite frankly it is an unethical representation of any law firm. The Ohio judicial system does not react well to a bully attitude in court. You need legal facts, not an attitude. You will need complete facts about your specific situation. Once all the facts are gathered, they need to be organized and presented in a manner that holds up in court. Many of these types of cases are settled before any trial is needed but you still need all your facts presented in the proper manner and a bully attitude has no place in this presentation. 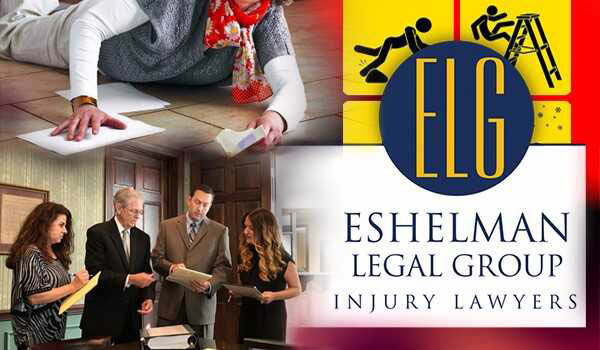 The Eshelman Legal Group has been helping the injured for over 40 years. Our law firm is well respected and has a team of dedicated legal professionals that only handle injury cases. 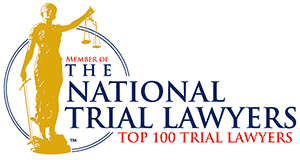 Personal injury Cases is all we do. We know what is needed to represent your case. We will inform you of realistic expectations. If you decide to let our law firm represent you, we will keep you informed every step of the way and you do not pay unless we win your case. Please contact our firm to get the help you need. Call us anytime day or night. Call 1-800-365-0001. "We'll Make Things Right"